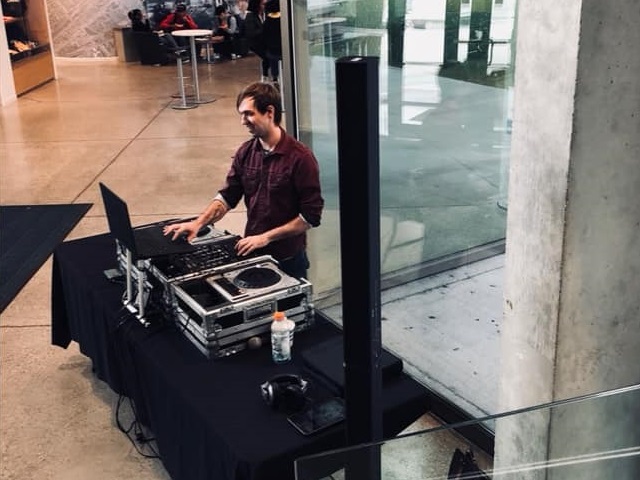 DJ Jeremie - A Little About Me! History : As far back as I can remember, I have been immersed in music. My father owned a DJ Service, entertaining crowds for years. Although i was young when he decided to retire, i spent the last years learning the craft. I loved entertaining people. I took a bit of time off to study the art of cooking, but always had music in my head. Spending much time learning the type of DJ i wanted to be, i started to learn on many types of new equipment, and took some courses to strengthen my skillset. When i met with the team from the Partystarters, i felt at home, and knew their expertise would help me. I have learned much in the 10+ years that i have entertained. Goals : Learn to make every event one bit better than the last one. Find out how to make it great, and make it greater. You will be glad you did! Put my extensive experience to work for you! Favourite Music to listen to: Love Electronic music, but love many other types as well. Guilty Pleasures: Tim Horton's Earl Grey Tea, and Anything Tech Related.